Callahan, who died in 2010, regularly contributed to Portland’s alternative paper “Willamette Week,” and some of his cartooning is delightfully translated to inventive animation throughout Van Sant’s biopic. At Sundance and in additional interviews, Van Sant described his labor of love in bringing this particular story to the screen by repeating the anecdote that Robin Williams, who held the option on the film rights to Callahan’s biography, pitched the idea to Van Sant during “Good Will Hunting.” When the proposed movie never came together, Callahan quipped that we would “all be in wheelchairs” before it saw the light of day. Phoenix is predictably fantastic in the deeply-connected lead performance, and Jonah Hill expands his own bona fides as AA sponsor Donnie, a wealthy philosopher king whose endlessly inspiring wardrobe matches the breadth of his laid-back charm and generosity of spirit. Less successful is Van Sant’s integration of Rooney Mara’s Annu, a different kind of angel to Callahan than Donnie. Following a promising introduction, Van Sant’s screenplay just allows her to vanish, and the movie’s idiosyncratic rhythms keep you wondering when she might return. The director also invites a few old friends (and new) to the party, and the attendance of Udo Kier, Kim Gordon, and Beth Ditto at Donnie’s AA meetings will please the Van Sant faithful. Along with Hill, Jack Black as Callahan’s ill-fated drinking companion Dexter deserves supporting performance accolades. In the film’s most visceral sequence, a painful, gut-churning reconstruction of the 1972 night that paralyzed Callahan, Van Sant does some of his best directing in years. Striking a perfect balance between the giddy, comic shenanigans of the souses (Callahan, then 21, was a veteran imbiber at 13) and the awful knowledge that the initially happy evening will not end well, the filmmaker puts together a doozy of a drunk driving cautionary tale. 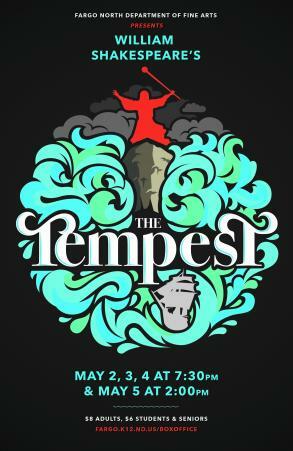 Unfortunately, the sweaty-palms immediacy of that bad luck fable only periodically shows up in the rest of the loose and often meandering film, which could easily do away with fifteen or twenty minutes. The veteran filmmaker boasts one of the strangest filmographies of anyone who has made both intensely personal independents and sanded-smooth studio work-for-hire. Much of his recent output has failed to approach any of the magic of “Drugstore Cowboy” and “My Own Private Idaho.” Even so, “Don’t Worry, He Won’t Get Far on Foot” has plenty to recommend it, and the movie joins the ranks of cinema’s long list of stories fascinated with alcoholism and/or disability. 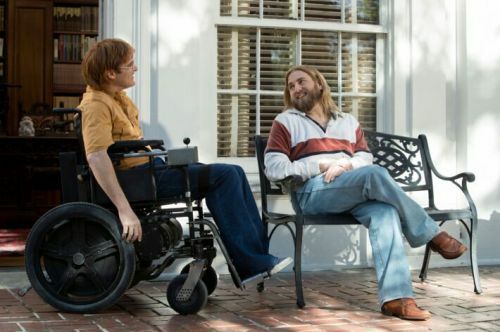 “Don’t Worry, He Won’t Get Far on Foot” will be released theatrically this summer before arriving on Amazon Video.